0.75kW, 1.0HP, 220V/415V Three Phase, 4-pole (1450rm), Drip Proof body (with opening each end as per original Brook Gryphon versions), Resilient Base. 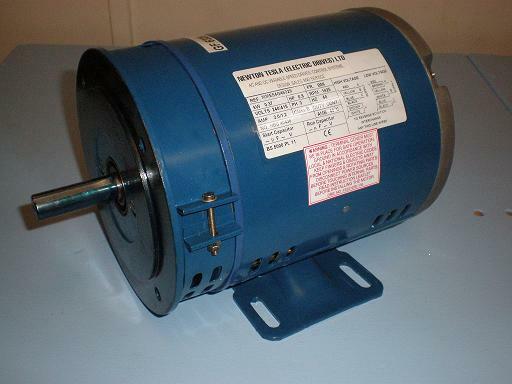 This is a direct fitting replacment motor for Myford Series-7 / Super-7 lathes, Raglan “Little John” Lathes, and Boxfords. Will also fit Tom Senior Milling machines and other machine tools of the same era. SKU: BFM27R. 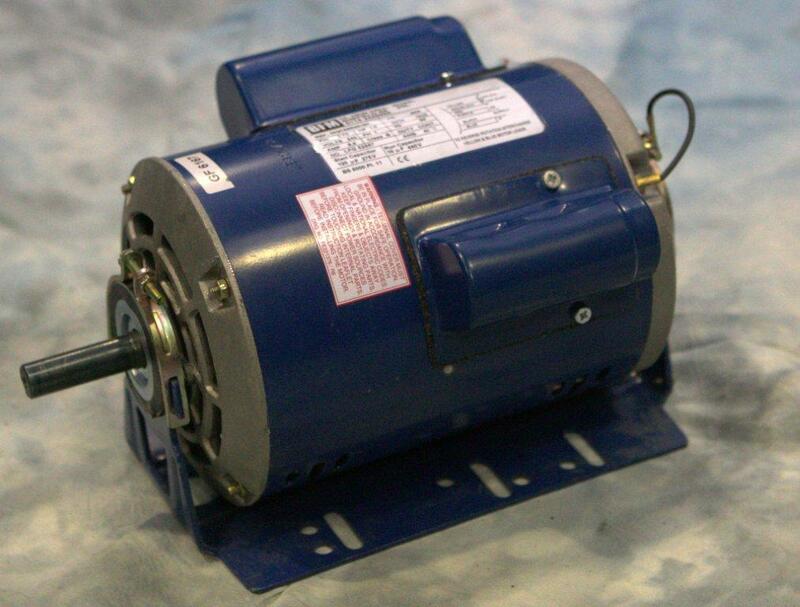 Category: IMPERIAL B56 Frame "Dual-Voltage" Three Phase Motors. Tag: .